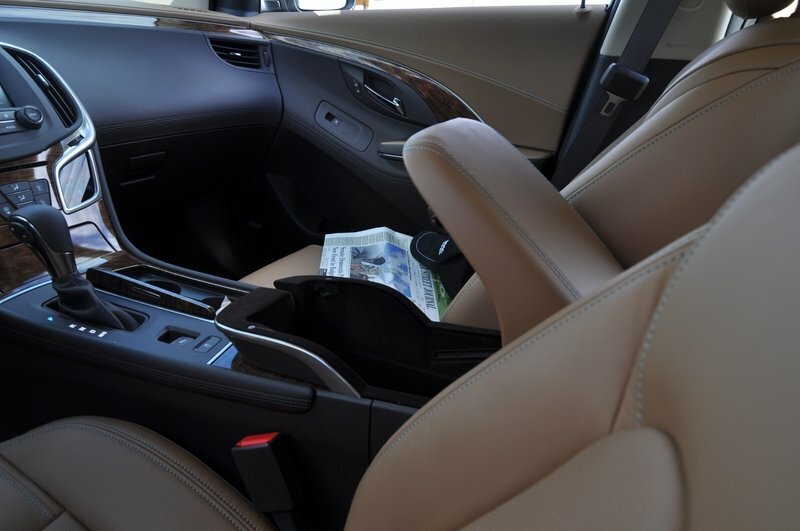 During its stay here at the TopSpeed Garage, the LaCrosse’s benefits were clear from the moment we sat in its huge leather chairs. 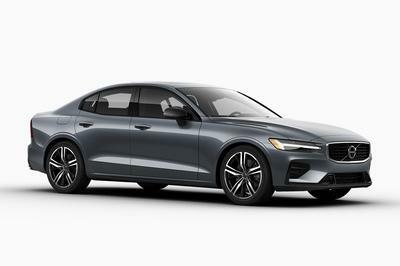 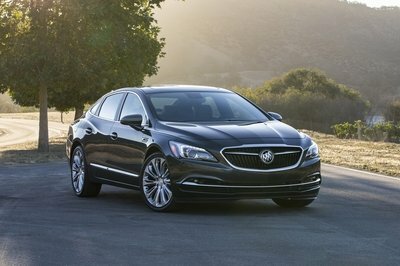 For this much roominess and comfort, the only other contenders in the Buick’s $35,000 to $45,000 segment are the revised Lincoln MKZ or the smaller Audi A6. 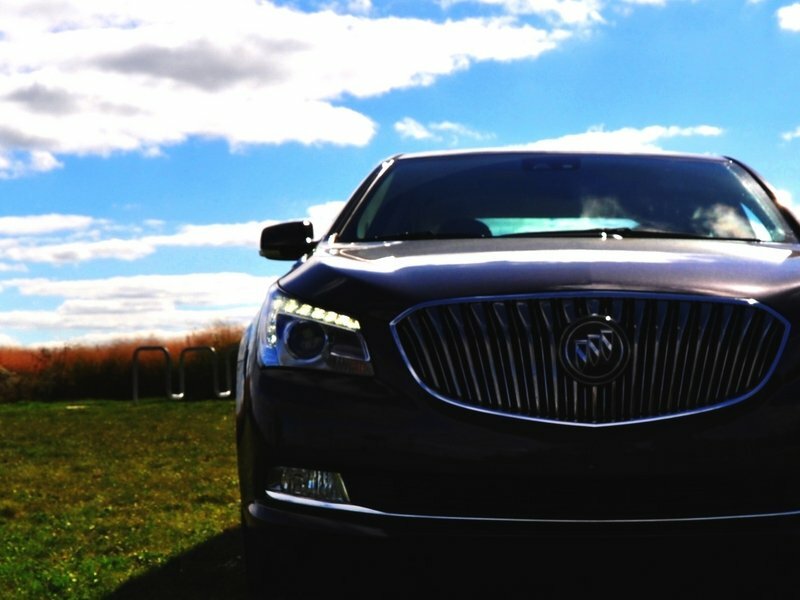 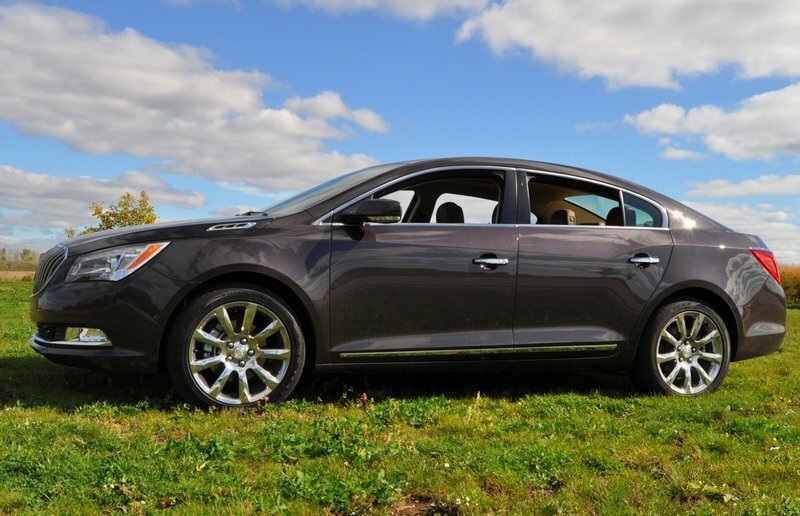 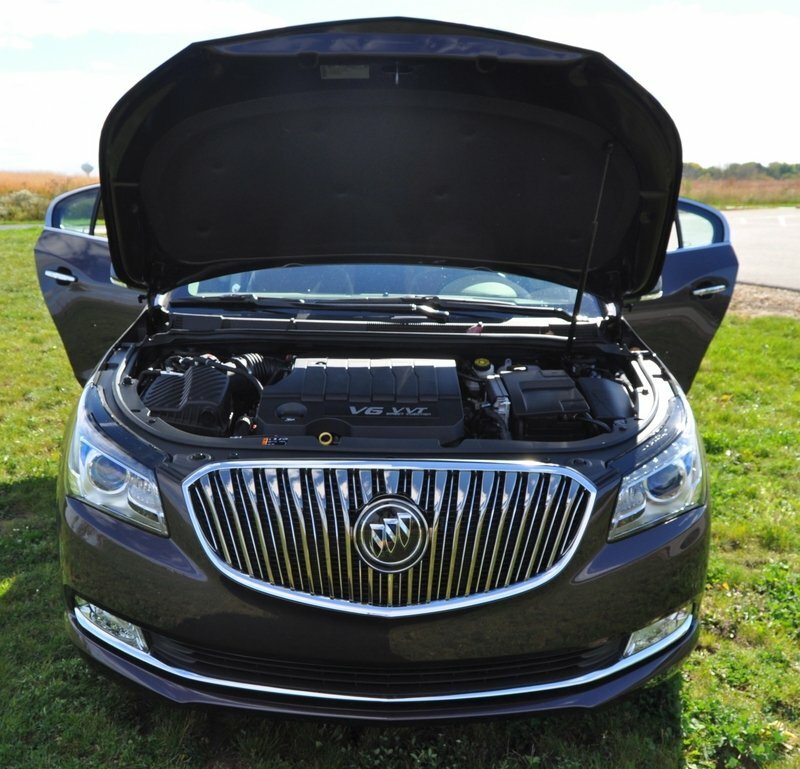 Click past the jump for the full TopSpeed Driven review of the 2014 Buick LaCrosse for all the details. 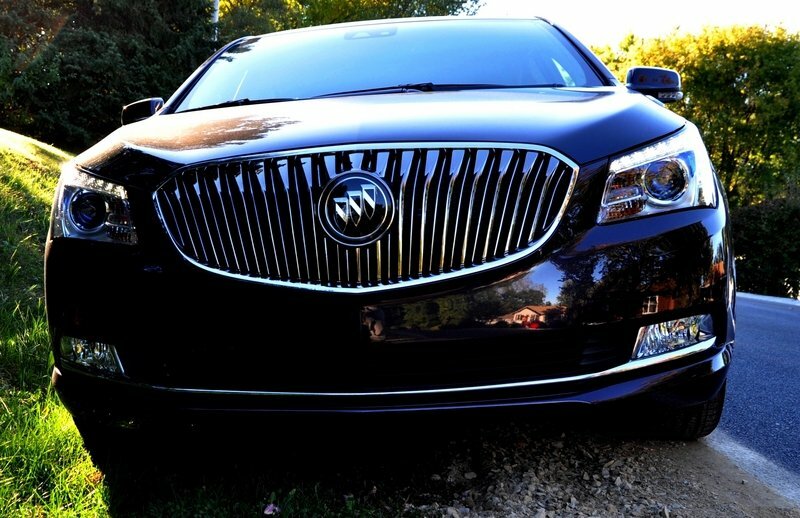 New wraparound taillights with LED lighting. 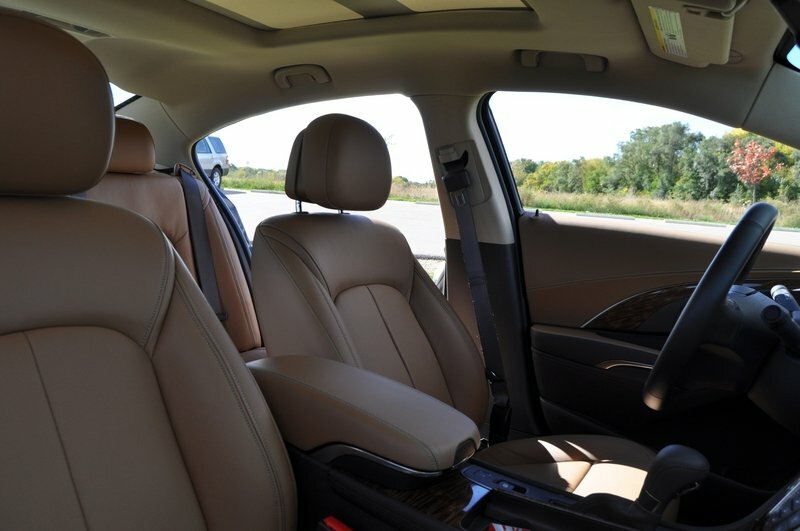 The interior of the LaCrosse feels really solidly assembled and comfortable versus the largest previous Buick: the discontinued Lucerne. 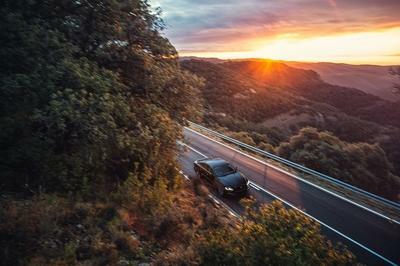 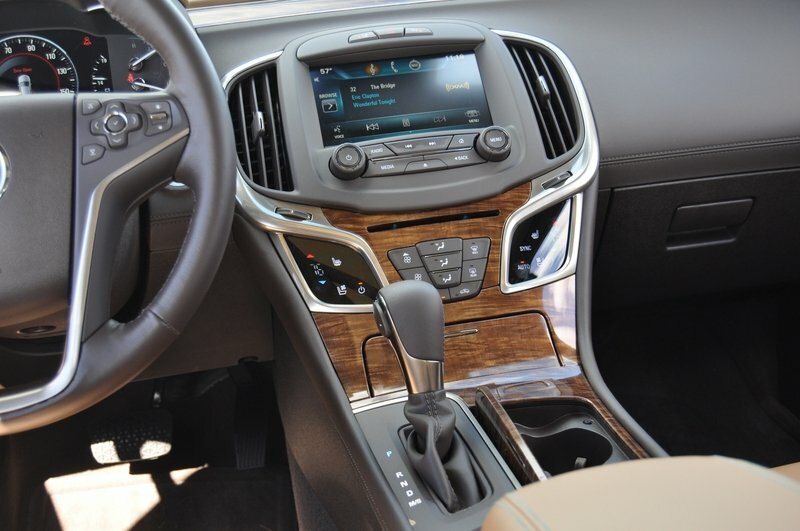 Where much of the interior of previous Buicks felt fragile and moments from snapping off, the new cabin is extremely well-assembled with almost zero flex or movement from any dashboard or trim fittings. 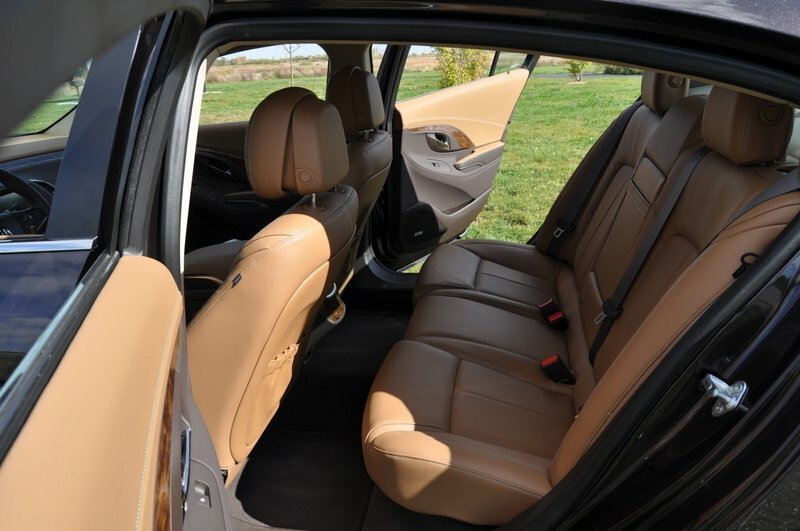 Choccachino seating/Cocoa accents, with Soleil Keisel leather seats with contrast stitching and Phantasm Wood-style décor. 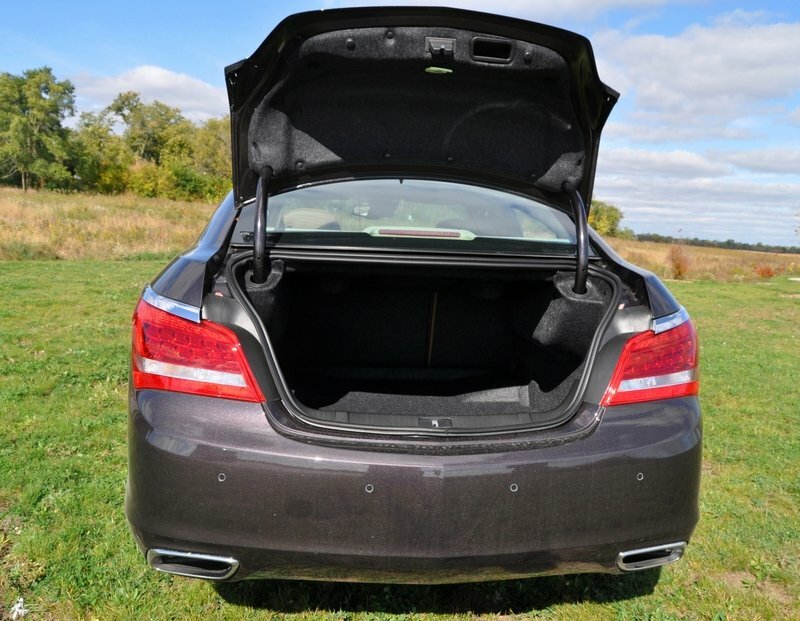 The back seat is huge and very, very comfortable. 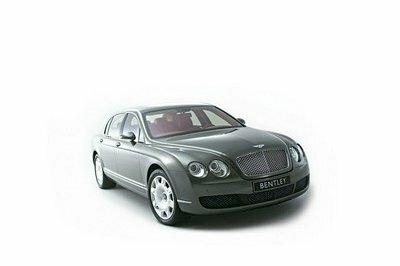 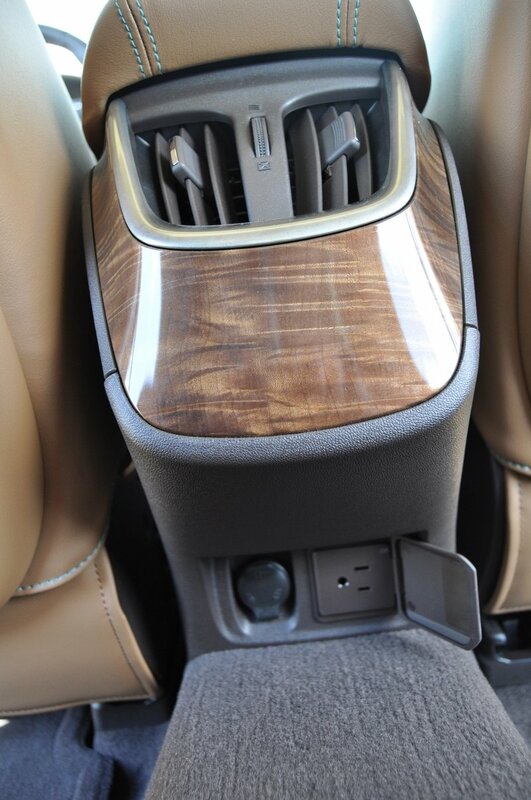 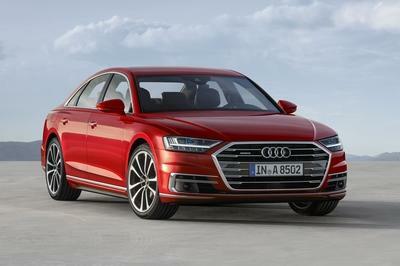 Climate controls, a regular 12-volt plug and also a regular, three-socket power outlet are reachable from the back seat. 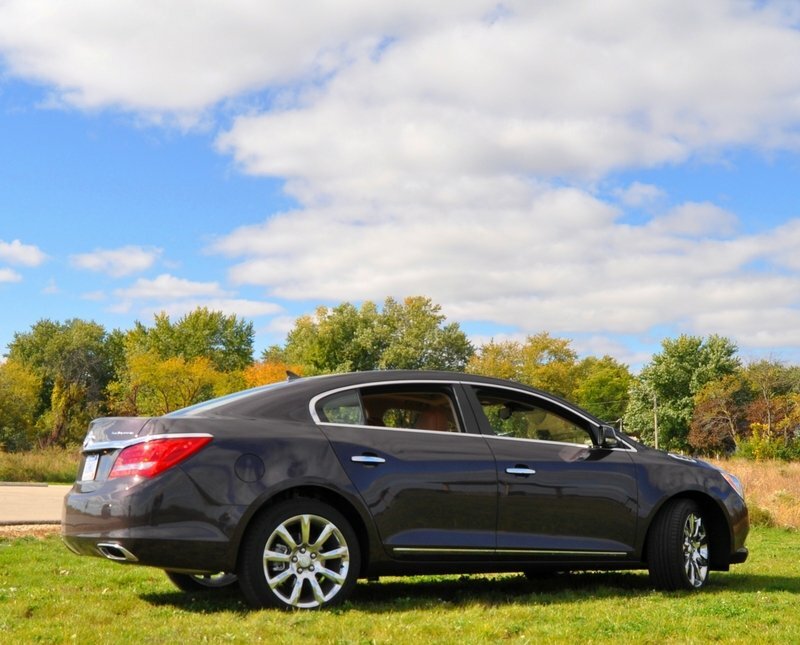 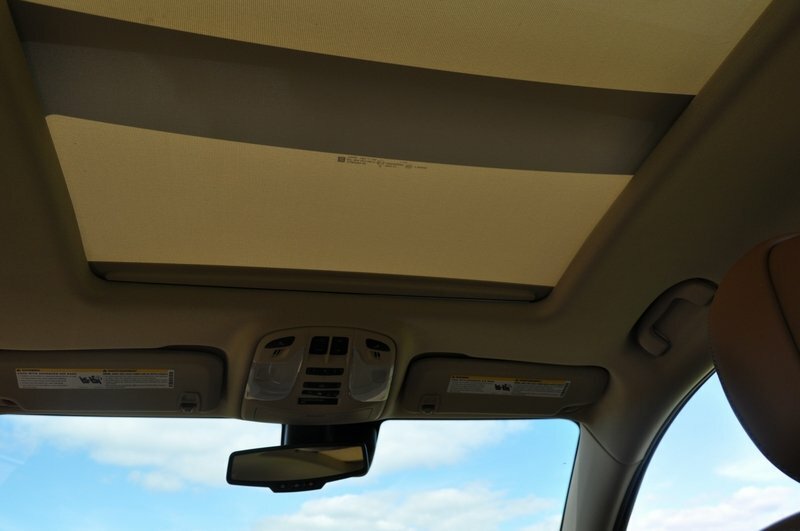 For all the features and specifications of the 2014 LaCrosse, cruise over to the full review here. 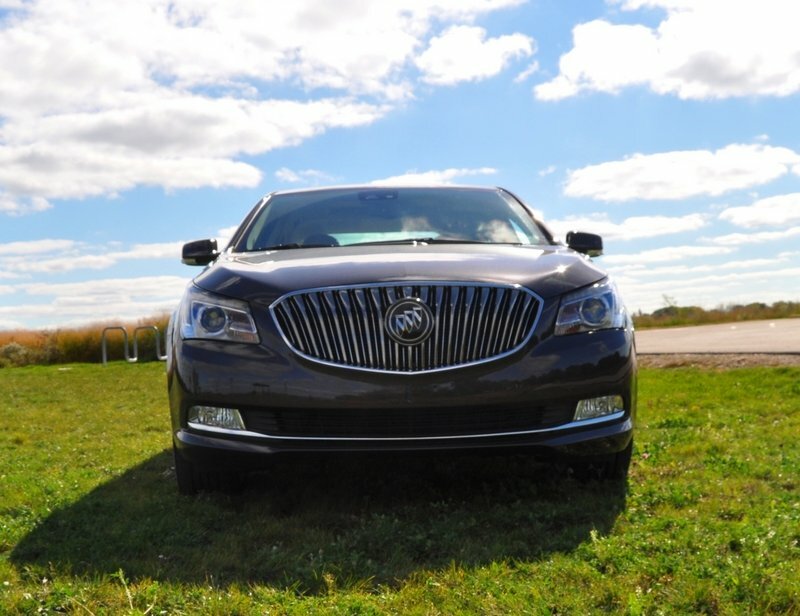 No longer just a retirement castle Cadillac, the latest generation of Buick LaCrosse brings all the most important benefits in ride and rear-seat luxury of the Caddy XTS - but for a cool $20,000 less in most cases.